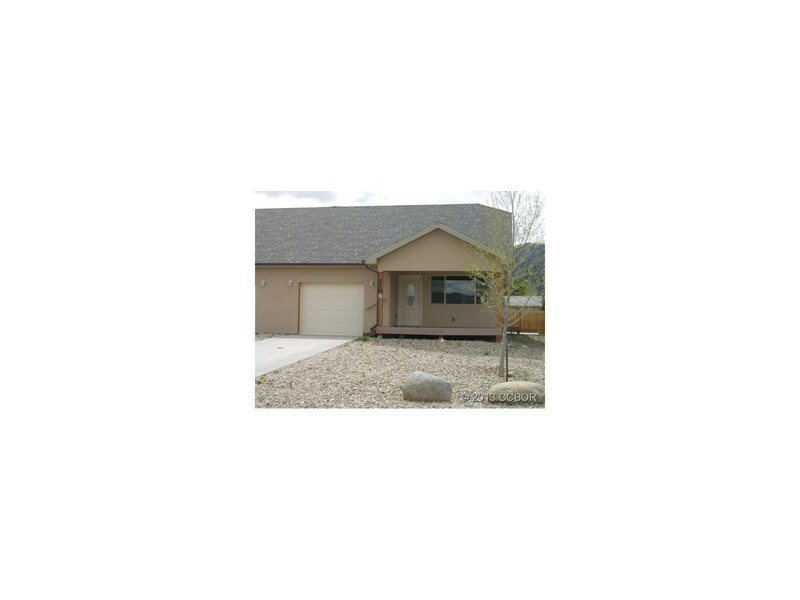 Truly affordable 2 bedroom, 2 bathroom condo that is close to Buena Vista. Well built to keep utilities low. Beautiful Mt. Princeton views and close to Monarch Ski Area. 1 car attached garage. Has been cleaned by professionals. Needs carpet and trim painting in the bedrooms.